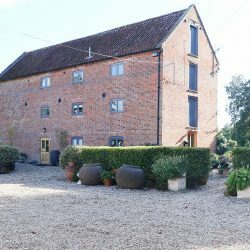 We are thrilled to include Thornage Mill in our portfolio of luxurious places to stay in North Norfolk! 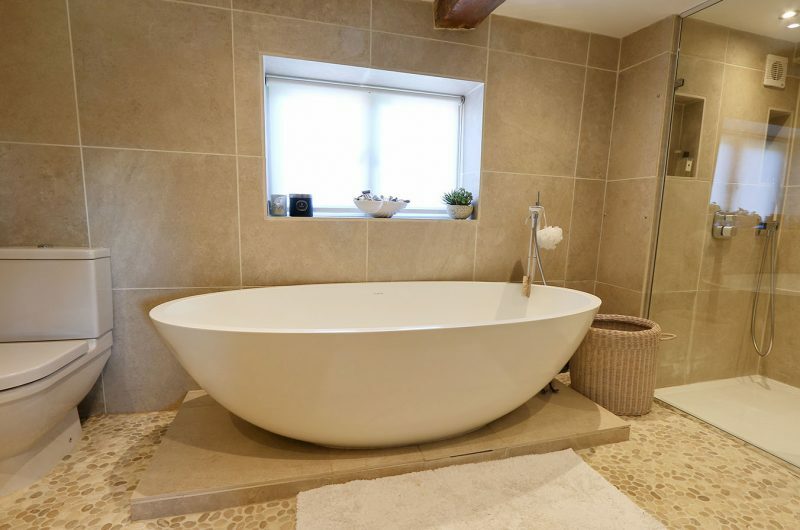 We regularly view properties which ooze the wow factor but Thornage Mill goes above and beyond! 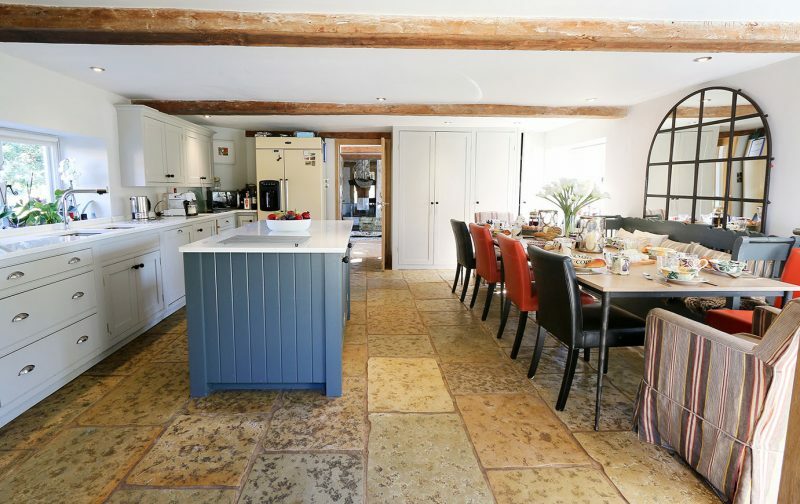 This one-of-a-kind grade 2 listed property has been thoughtfully restored, still maintaining some of the original inner workings of the mill including two mill stones displayed in illuminated display cases. 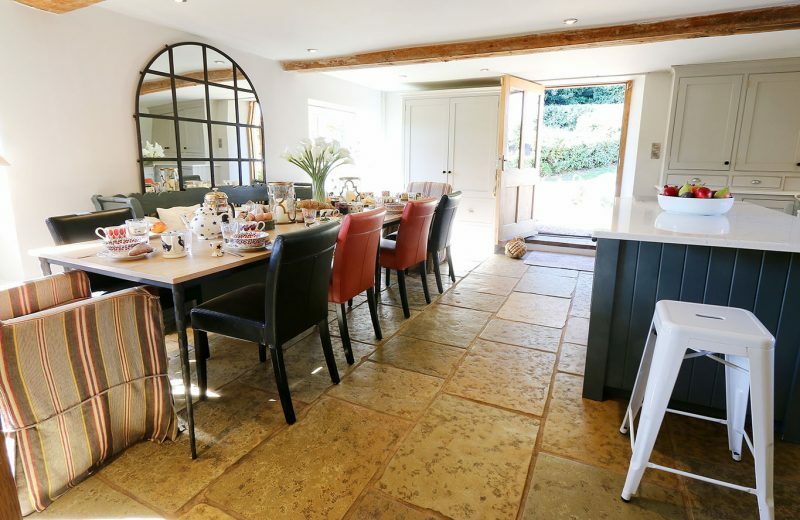 This superb property boasts an eclectic mix of antique, retro and modern furnishings as well as delightful touches put in by the owners to create a comfortable yet stylish retreat. Nestled within 4 acres of private land. Feel yourself instantly unwind the moment you make your way down the private driveway and catch glimpses of the gorgeous mill in your sight. 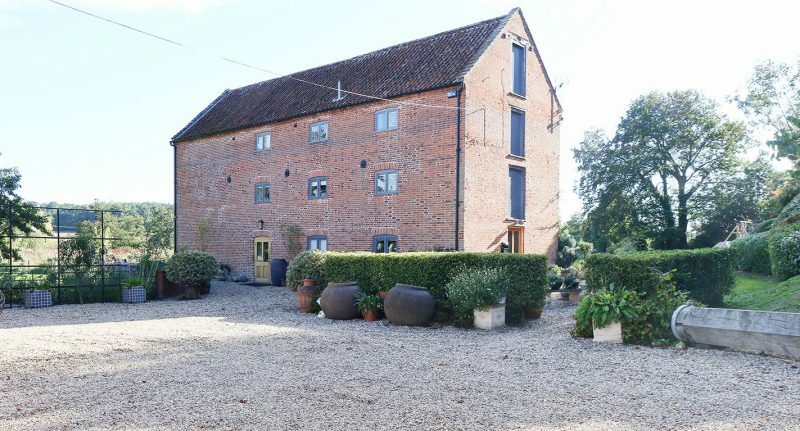 It is easy to leave your everyday stresses at home whilst staying at Thornage Mill as this stunning retreat is accessed by a private driveway leading to the peaceful grounds belonging to the property which are surrounded by beautiful Norfolk countryside. The mill benefits from off road parking for up to … cars. One enters the property into a large hallway containing the remains of the … water mill. 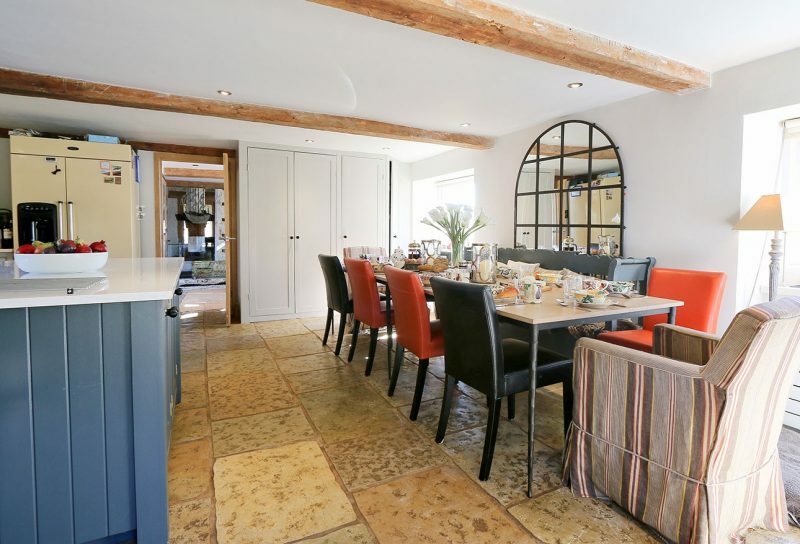 Make your way through the entrance hall to a wonderful kitchen with a large dining table seating up to eleven. The high-quality kitchen compromises of plenty of storage space under and above a lovely quartz counter-top. It is very well-equipped including an Everhot, induction hob, integrated dishwasher, American style fridge-freezer, coffee machine, microwave etc. A door opens from the kitchen to the garden. Upstairs you have a choice of two sumptuous sitting rooms both furnished with a mix of thoughtfully chosen antiques and modern touches. 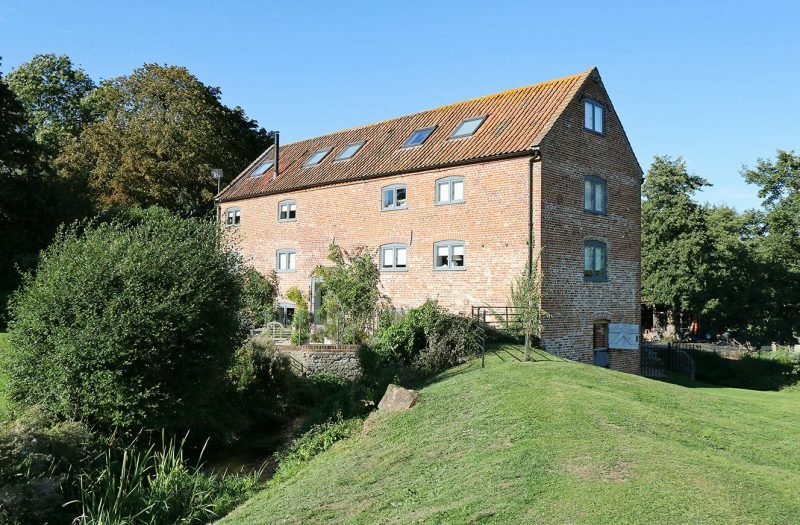 Both sitting rooms enjoy views out over the mill stream and the rolling countryside beyond. 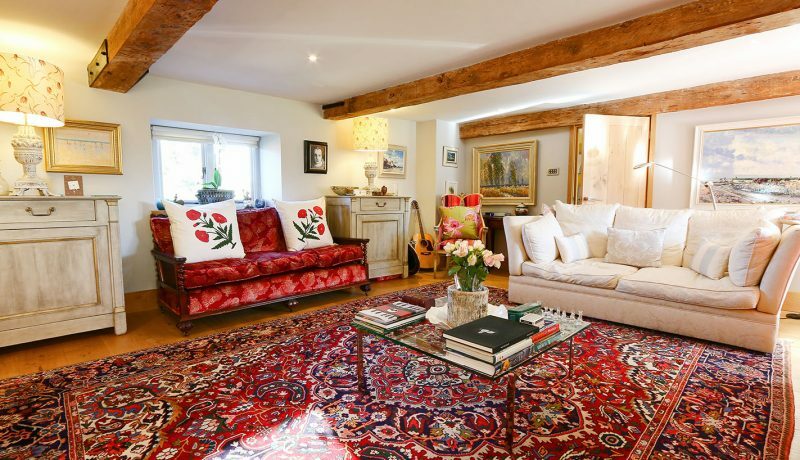 The formal sitting room is superbly styled with plenty of seating surrounding a cosy wood burning stove. 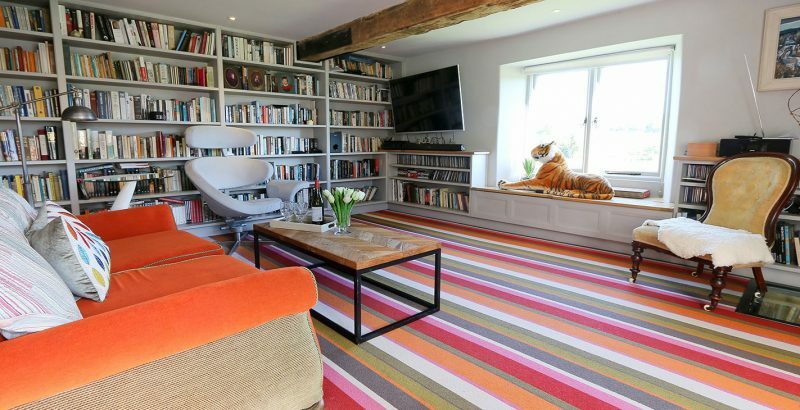 The second living room has the real ‘wow’ factor! 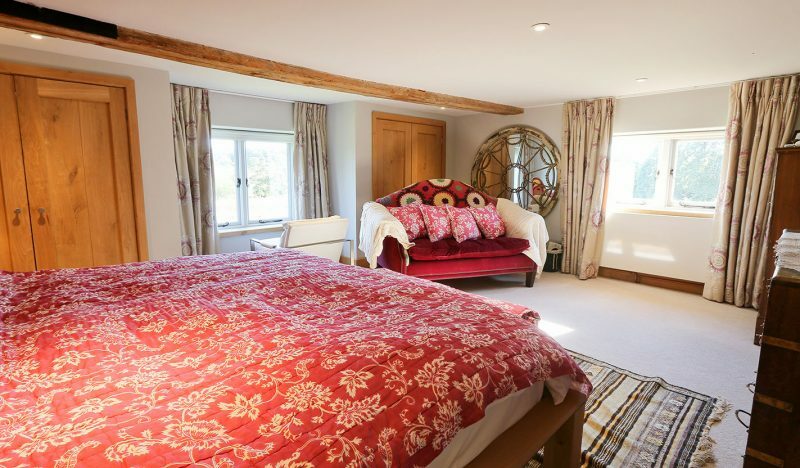 it is the perfect place to curl up and lose yourself in a good book with walls lined with plenty of reading material, comfortable soft furnishings and a large wall-mounted television. 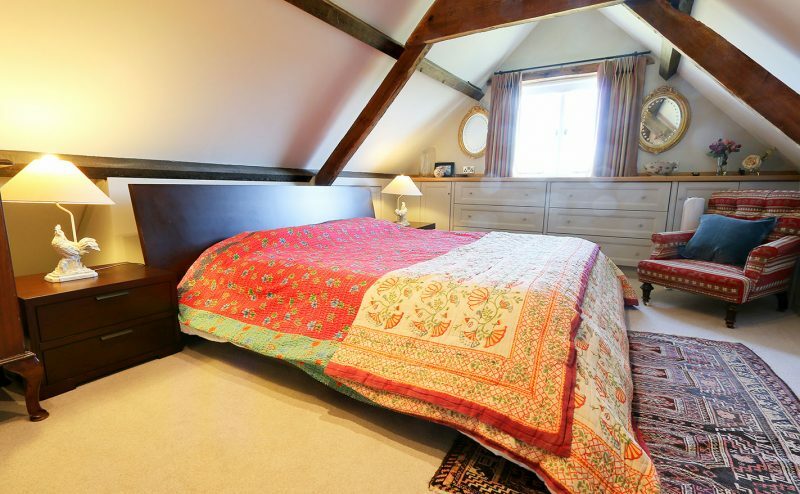 This room is full of many unique features including …..
Up a second set of stairs is three beautifully styled bedrooms. 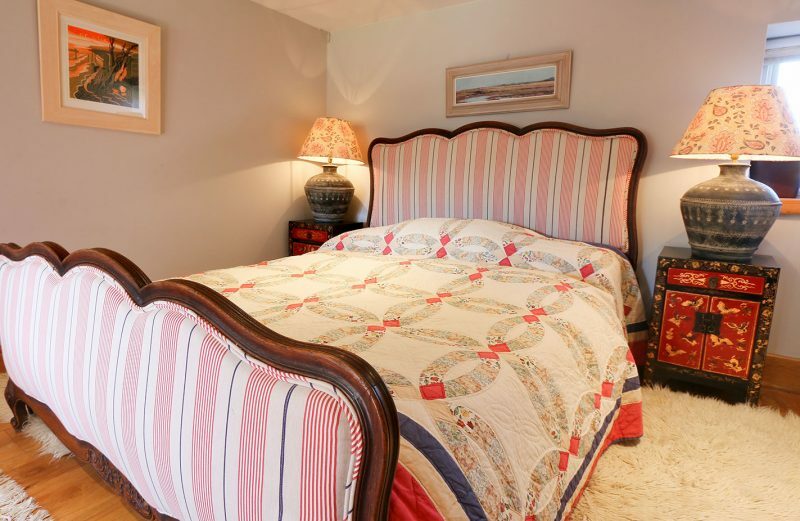 The master bedroom is fitted with full length wardrobes, a stunning antique chest of drawers, a comfortable king-sized bed and a window seat looking out over the pretty garden. 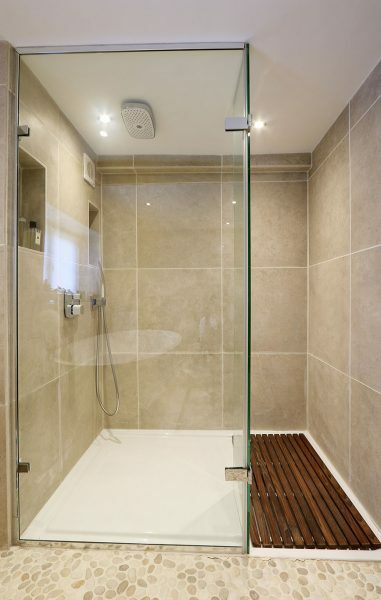 Next to this room is a modern en-suite bathroom with a fantastic free-standing bath and walk-in shower. 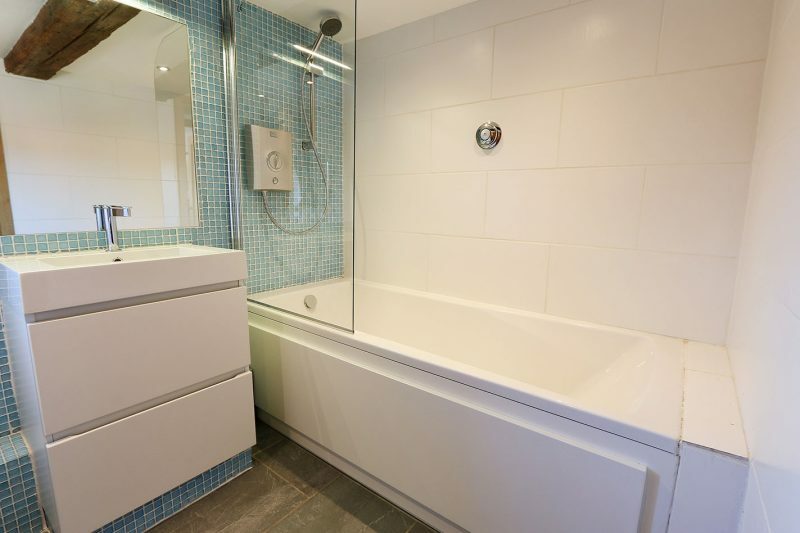 Along the corridor is a children’s twin bedroom (beds are …ft) with a family bathroom opposite featuring a shower over the bath. 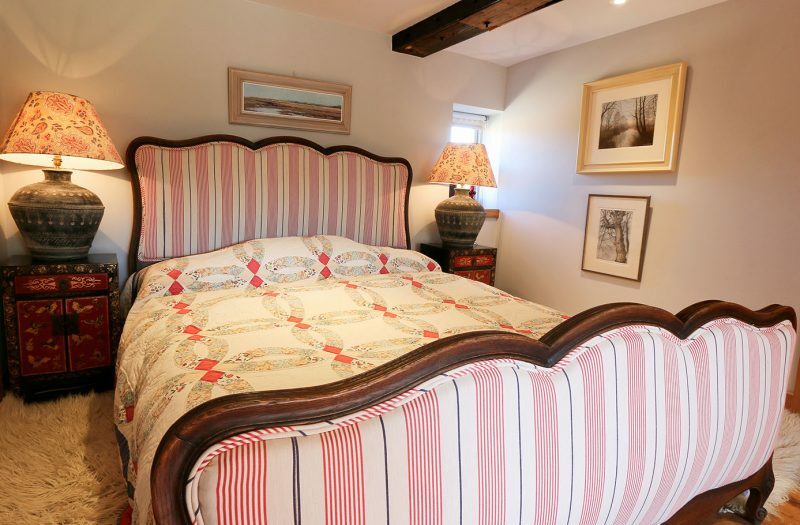 The lovely third bedroom has a fabulous double bed with a comfortable mattress to ensure a good nights sleep and an antique chaise longe. 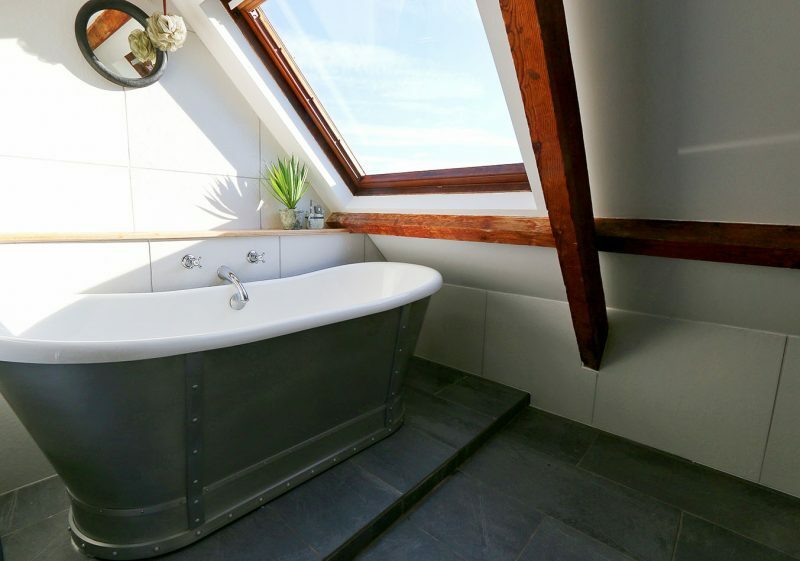 up another set of stairs is two additional bedrooms sharing access to a particularly special bathroom with roll-top bath and far-stretching views of the grounds belonging to the mill. 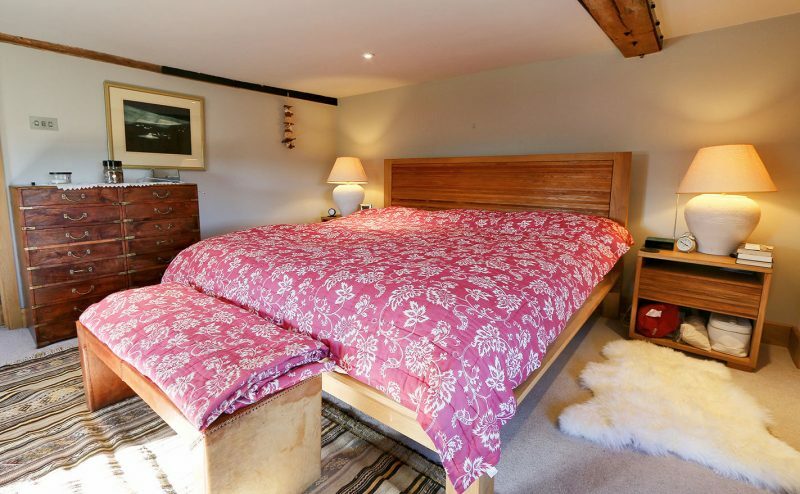 Both bedrooms are set under the sloping eaves with their exposed beams which give great character to each room. One bedroom features two metal framed beds, plenty of storage and a pool table for quality family time. 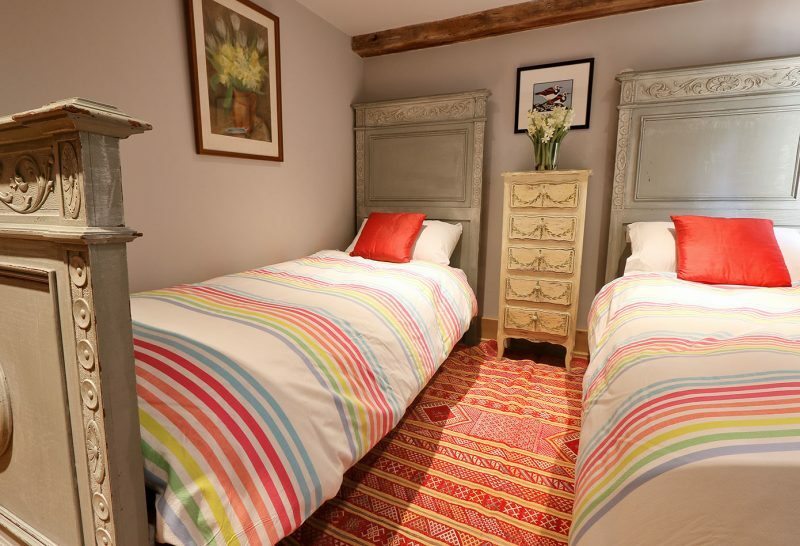 Along the corridor is another bedroom with a …. bed and velux windows overlooking the gorgeous grounds. Externally Thornage Mill has a nice, sun trap shingle area with plenty of outdoor seating to enjoy BBQ’s and al-fresco dining. Take a walk along the private mill stream to the end of the garden (please note there is no fencing around the mill stream) and you may be able to spot an egret, a mating pair of herons or a family of otters! 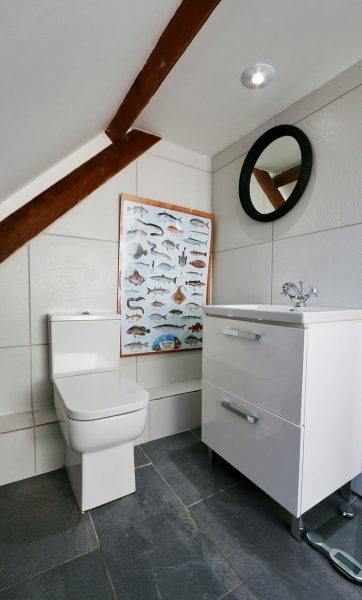 The owners have received many regular visitors including a kingfisher, buzzards, red kite, a cormorant, various deer, a pair of swans and the usual pheasants, rabbits and hares.